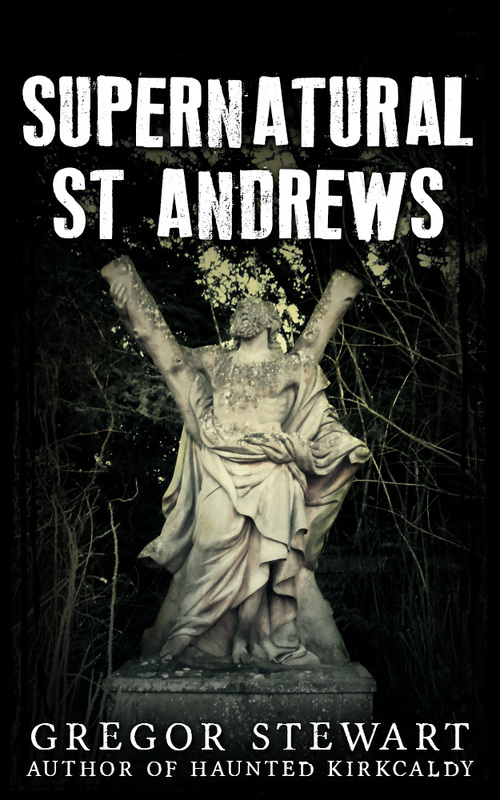 After a successful launch event at Waterstones in Kirkcaldy, Haunted Kirkcaldy is now available in book stores and online. This was the first time I have done a launch night, and the nerves were kicking in, but the audience were great and all seemed to go well. 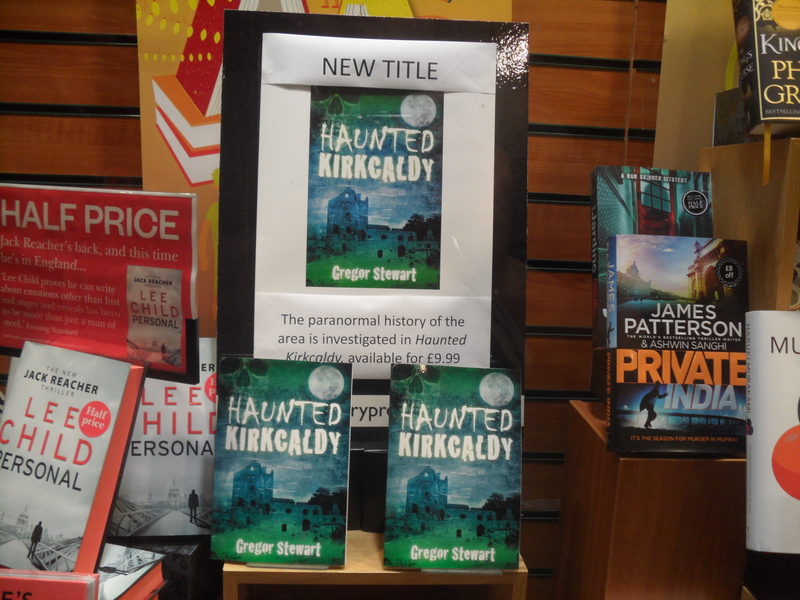 The staff at Waterstones in Kirkcaldy were also very supportive, even setting up a spooky theme in the shop!! I can’t thank everyone enough. It’s back to work now on the next title. I have several started, but need to now focus on getting one finished! Apologies for the lack of post recently, I’ve been working flat out to try to get the new book, Haunted Kirkcaldy, finished which has been hard going due to a shoulder injury. Still, it’s completed, and available for presale on Amazon The research for writing this book has been the hardest of all the books I have written. As far as I can tell, this is the first time ever all of the stories from the Kirkcaldy area have been brought together, so despite the work involved, it’s quite satisfying to see it completed. With some spare time on my hands now though, I’m planning to set off exploring some more places, for future books, so should be posting updates on a more regular basis. Time seems to have passed so quickly again! 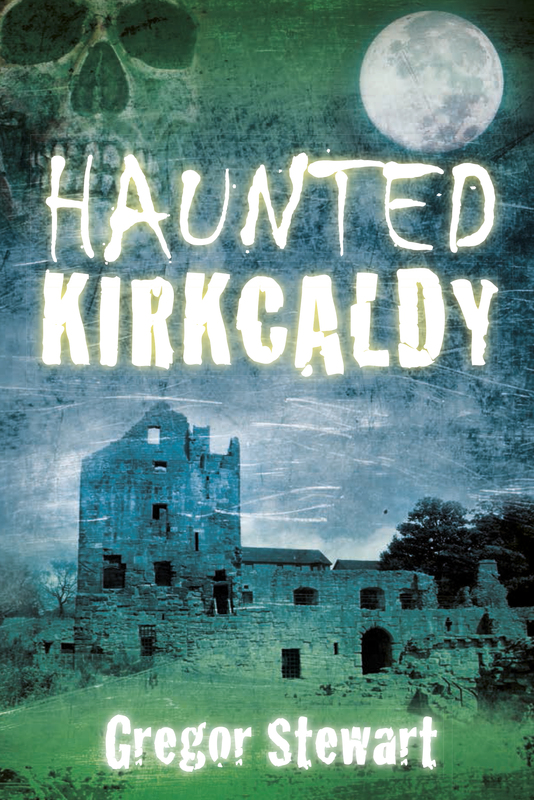 I have been researching the new book ‘Haunted Kirkcaldy’, which is due out next year. The publishers requirements are solely ghost stories, but in my research I have come up with so many stories of folklore and mythology that it seems a shame not to use them! Although I can’t use them in the ‘Haunted’ book, I am now planning to write another book covering myths and legends of Scotland at the same time. It takes a lot to write two books simultaneously, but this will allow me to go between them both so if one line of research results in a ghost story, it goes in the haunted book, but if it ends with a tale of folklore, it goes in the myths book. The book on myths will be similar to the ghost story books I have written so far. Rather than simply tell the story, I will be visiting as many locations as I can so I can experience the atmosphere and take some photographs for the book. The stories are, in my opinion, too good not to write about. Stories like the great wizard of the north, Sir Michael Scot of Balwearie. He was an astrologer and mathematician, but also said to be in possession of a book of spells, so powerful that he could summon and control demons. Legend has it that he used a demon horse for many travels, including one to Pairs on behalf of the King of Scots who wanted France to agree to stop their attacks on Scottish ships. The King of France initially refused, so Scot warned him that his horse would stamp it’s hoof three times. The first time, the bells of the city would ring, the second time the towers of the castle would fall, and the third time the whole of Paris would fall. The King of France refused, and the horse stamped it’s hoof. The bells of the city rang, but the King of France was not convinced it was anything other than an elaborate trick. The horse stamped it’s hoof again and the towers of the castle crumbled and fell. The King of France had no idea how this could be happening but, seeing the horse raise it’s hoof again, he agreed to call off any attacks on Scottish ships rather than risk the consequences of the final stamp from the hoof of the demon horse. These are just a small part of the tales relating to the Wizard of Balwearie, the rest will be covered in the forthcoming mythology book and I’ll soon be visiting the ruins of Balwearie Castle, along with many other sites connected to Sir Michael Scot. 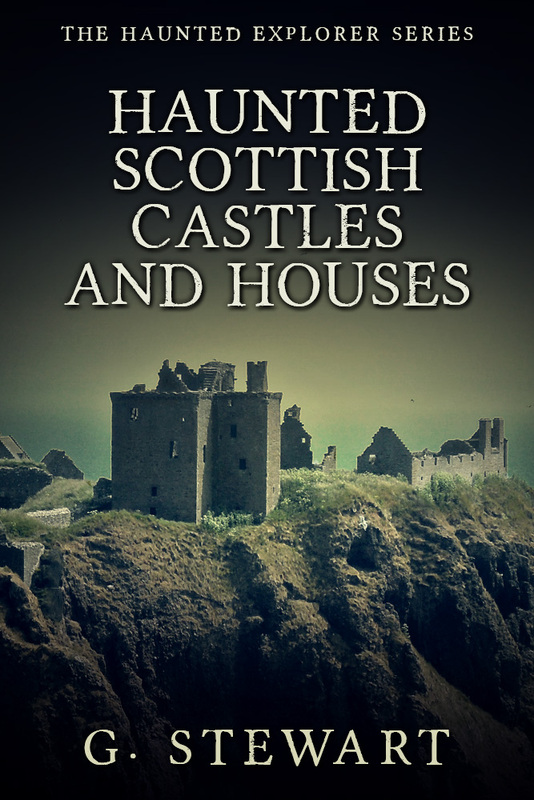 Work on my next e-book ‘Scotland’s Haunted Castles and Houses’ is progressing ahead of schedule and I hope I will have this one available by the end of August. I really need to select a suitable photo of an atmospheric castle for the cover so I’ll be checking through them all soon. Meanwhile my first book exploring haunted locations, ‘Scotland’s Hidden Hauntings’ continues to do well and I’m glad to see the second book, ‘Scottish Ghosts and Witches’ starting to build momentum as well. While Scotland’s Haunted Castles and Houses will be the third book in the exploration series, there are a lot more places to visit, hundreds in fact! Costs are building due to the amount of travelling required, entrance fees, time off work etc and with no advances on these books, I have set up a Kickstarter project to try to fund more research for more books.